Drinking water seems like a normal thing to do in our daily lives, but once you look deeper into it, you will be surprised on how important it is. 1) Apply a hydrating moisturizer within 2 minutes of leaving the bath or shower. The skin is still porous and is vulnerable to products that are applied following the bath or shower, allowing better absorption. 2) Apply a product containing hyaluronic acid prior to your moisturizer, such as Skinceuticals Hydrating B5 Gel (available at Jeune Skin Care). Hyaluronic acid holds 1,000 times its own weight in water, thus attracting water to the skin and holding it there. 3) Drink more water. Drinking at least 8 glasses a day will help rid the body and skin of toxins. 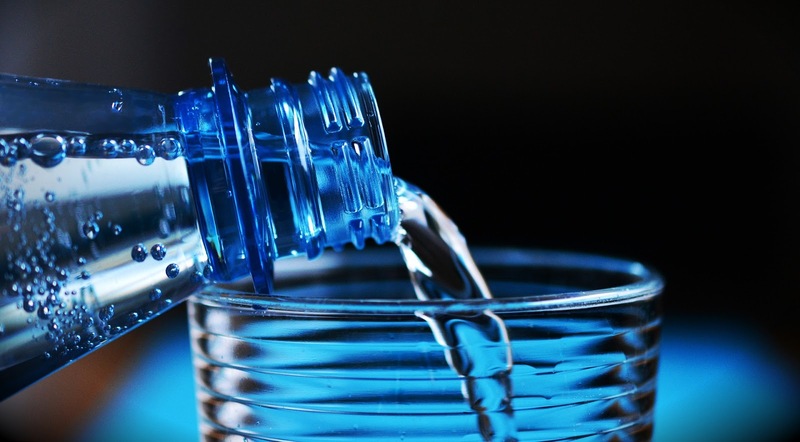 Everyone will not agree that water consumption will improve skin… but it certainly can't hurt. Many people often report that by increasing their water intake, their skin has a more radiant glow. Those who suffer from acne have reported the same results. Nothing will happen overnight, but even a good couple of weeks of increasing water intake should be enough for you to see how hydration affects your own skin.